Looking to re-insulate your home in Pacific Grove? No matter your situation trust the certified energy experts at Alcal Specialty Contracting when it comes to insulation and energy solutions for all types of homes. 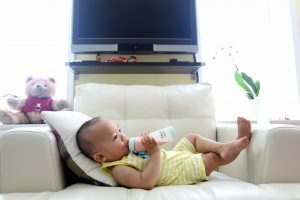 Retrofit insulation is a good way to lower your energy bills and make your home more comfortable is installing retrofit insulation and making sure your home is properly air sealed. 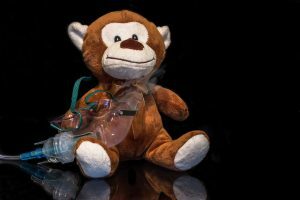 Re-insulating your home can make it a lot more energy-efficient and help you up to 40% annually on your heating and cooling costs Pacific Grove. 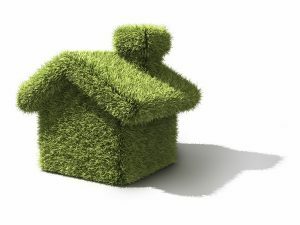 As your installed insulation services resource, Alcal Home Service Division in Pacific Grove will evaluate various options to achieve the best energy efficiency improvements for your home. 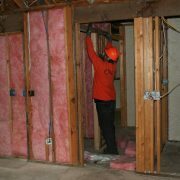 Whether you’re removing old contaminated insulation, air sealing the attic floor and then adding insulation to your attic, finishing a basement, building an addition, modifying an under-insulated bonus room, or adding acoustic insulation for sound control, Alcal has the right products to meet your needs! 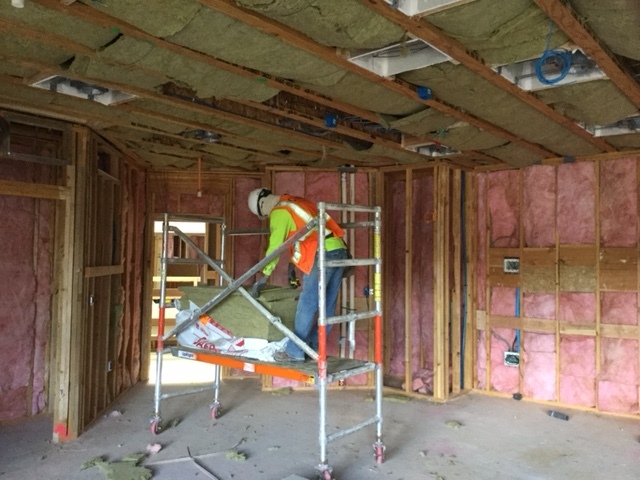 Retrofit Fiberglass Insulation in Pacific Grove can be done by either blowing in loose fill insulation or installing fiberglass batt insulation. 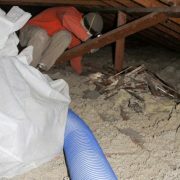 Loose fill insulation in Pacific Grove is blown-in with a machine directly into the attic. 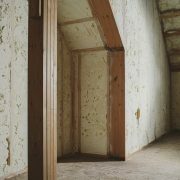 Blowing in insulation is faster than installing batts and offers better coverage by completely covering the attic floor. 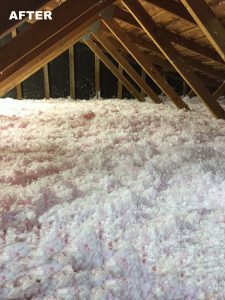 Batt insulation in Pacific Grove is fiberglass blanket insulation that comes in rolls or sheets and designed for easy handling. It is used between framings such as studs and joists. Batts are available in a variety of lengths, widths, and R-values. Retrofit Spray Polyurethane Foam (SPF) in Pacific Grove is a spray-applied plastic that can form a continuous insulation and air-sealing barrier on walls, roofs, around corners, and on all contoured surfaces. SPF insulation is known to resist heat transfer extremely well and offers a highly effective solution for reducing unwanted air infiltration through cracks, seams, and joints. 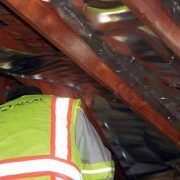 Retrofit Radiant Barrier Foil in Pacific Grove is a layer of metalized film facing an airspace and is installed inside the envelope of a building, usually on the bottom face of the roof rafter or between the rafters against the roof sheathing. 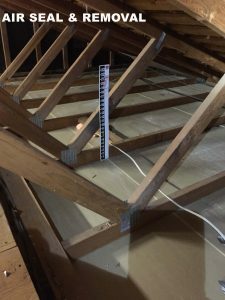 Radiant barriers reflect electromagnetic radiant heat energy from the sun and dramatically reduces the amount of heat gain and heat build up in attics, improving the summertime energy efficiency performance of most homes. 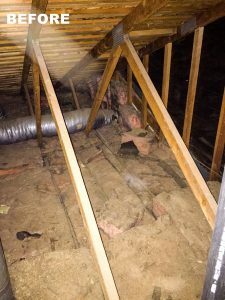 Retrofit Insulation Removal in Pacific Grove done by the experts at Alcal provides you with professional and clean insulation removal services in your home. We recommend removing old insulation only when it has fire damage, water damage, or is heavily infested with rodents. Retrofit Rigid Insulation in Pacific Grove is a building material used to provide thermal resistance to walls, foundations, and roofs. It is available in formed or extruded sheets varying sizes, which are made from polystyrene or polyurethane. 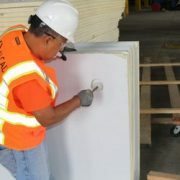 This insulation board helps improve the energy efficiency of a home by keeping cold or hot air from penetrating the walls. Owens Corning Certified Energy Experts and Diamond Certified Experts are carefully chosen for their skill, expertise, and knowledge of our product line. Only companies rated highest in quality earn these prestigious designations. Alcal Home Services of Pacific Grove is proud that our customers recognize our commitment to excellence. 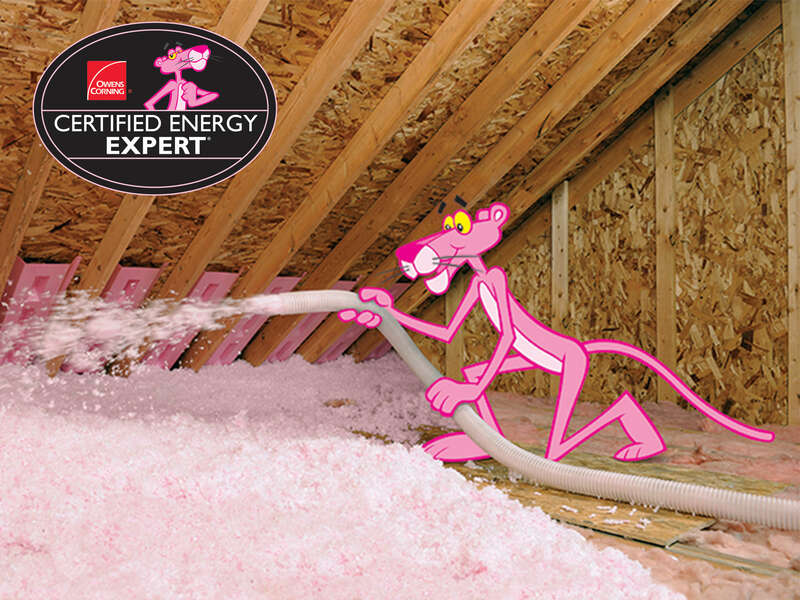 Alcal is part of a small, elite number of insulation contractors in the United States who qualify to be a member of the Owens Corning™ Certified Energy Expert® Program. As part of this elite team, Alcal has the knowledge of thermal performance, moisture prevention, air infiltration and ventilation. Alcal's Certified Energy Experts can help maximize your home's energy efficiency resulting in cost savings for you in Pacific Grove, Idaho. Owens Corning and Diamond Certified stand behind Alcal’s team of professionals by offering homeowners an exclusive 10-year limited warranty covering both labor and materials. This extra level of protection is very rare in the home-improvement industry in Pacific Grove.